For the homeowners we had the pleasure to meet and work for, Hear what they are saying about us. Premium Siding & Windows replaced the roofing, gutters, siding and windows on my home. The quality of the work and the materials used was excellent. The job was completed as scheduled and as quoted. There was absolutely no mess and to this day still looks beautiful. I have and will continue to recommend Premium to friends and family. Install new 5″ – .032 Seamless Mastershield leaf guard gutters with downspouts to all existing locations. Install Heated Mastershield Gutter Protection System to all new gutters on home to prevent freezing of gutters in winter and associated ice dams. Remove all debris. Met with Rich from Premium Siding and Windows. He showed me a section of the Mastershield gutter leaf guard protection system. Said an electrician needs to set up the outlet boxes and that he would contact the electrician I chose and communicate to him the location and how many outlet boxes would be needed. Once the electrician finished their job I was to call Rich to give him the go ahead. Process went smoothly. The heat strip system is operated by one switch at the top of the basement. Turning it on will operate all outlet boxes around the house. This process was painless and excellent. Rich arrived right on time and gave me an estimate on the work I wanted done. He then was kind enough to offer advice on things that might need to be fixed down the road. Richard was well-mannered and demonstrated great knowledge about the subject. Yet, he was able to put in into terms that the layman could understand. This had to be the most enjoyable estimate that I have ever had done. Rich did a complete and thorough estimate. He did not watch the clock and say time is up. Great online booking! Great follow-through. Premium Siding & Windows is rated 4.9 out of 5 based on 69 reviews from around the Web. Great crew ..so efficient and courteous. . Rich was so knowledgeable and accommodating with all my questions and requests. 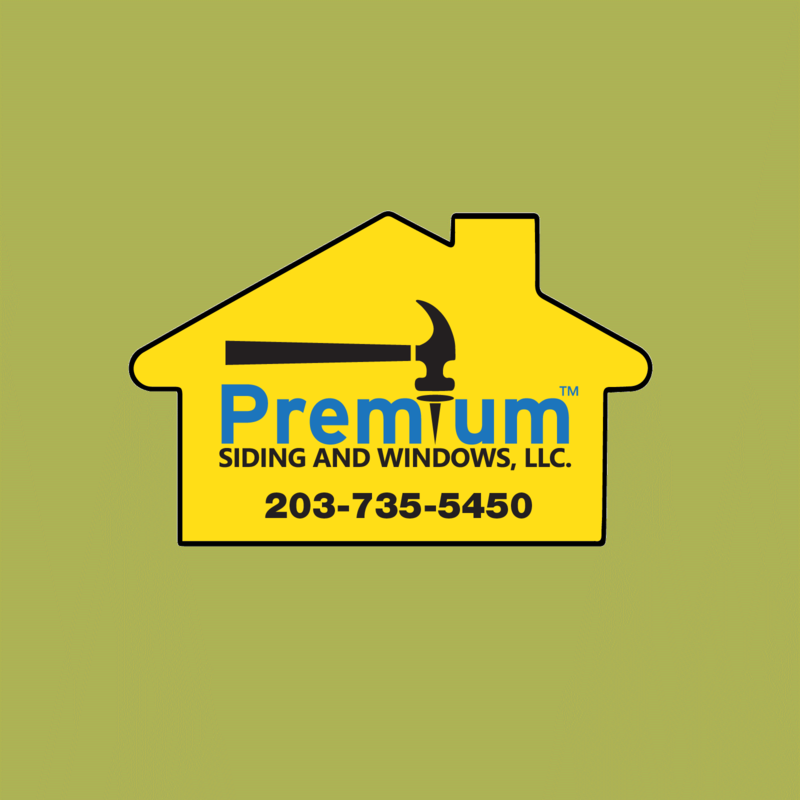 I highly recommend premium siding and windows for your next project! Rich and his staff are extremely professional and neat. Rich Was available, personable, and professional. His crew were very professional as well, and were meticulous at every detail. Rich was very professional and listened and provided suggestions every step of the way. It was a pleasure to work with him and his crew! He worked with my insurance company to help get them everything they required.The quality of the roof is great and has already withstood some very heavy rains with no issue. I had a smooth experience and would definitely recommend Premium Siding.